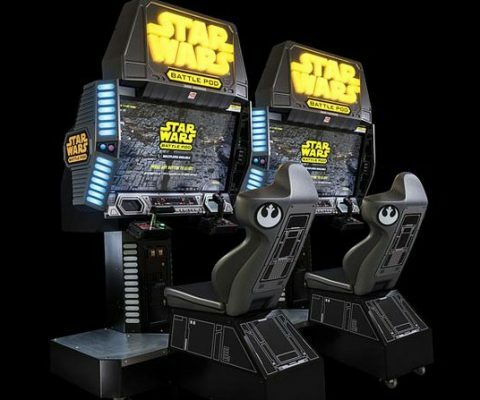 Make your game room the envy of the entire galaxy by depleting your savings on this Star Wars Battle pod arcade. It features surround sound, and a vibrating seat and controller designed to provide an incredibly immersive and entertaining experience. 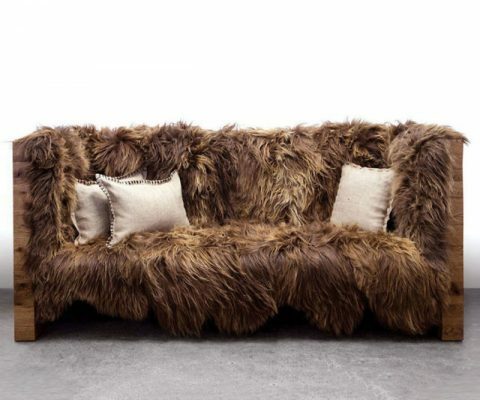 Feel what it’s like to snuggle with a Wookie by vegging out on this distinctive Icelandic wool Chewbacca sofa. This original piece is skillfully crafted from reclaimed American oak boards, comfy foam layers, and prime long Icelandic sheepskin wool. Feel like a powerful Sith Lord when watching TV or lounging around by sitting down on this Star War emperor throne armchair. 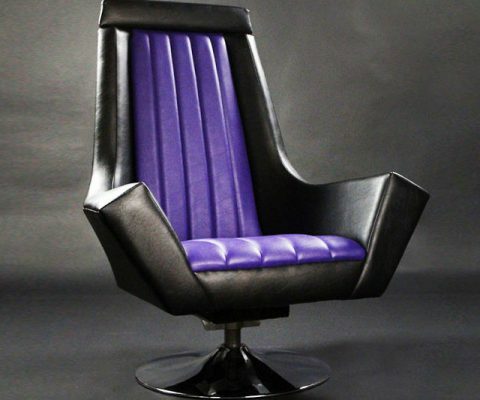 This eye-catching faux leather piece is modeled after Emperor Palpatine’s iconic chair from Return of the Jedi. 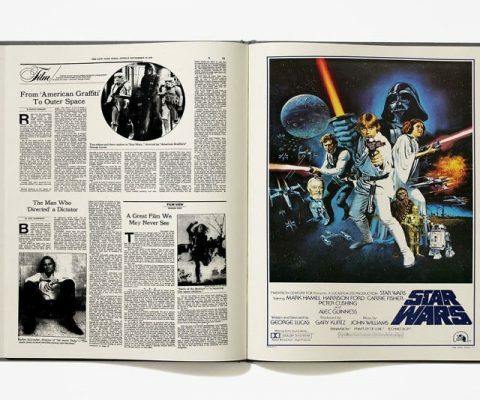 Follow the publicated history of one of film’s most iconic franchises by reading the New York Times Chronicles of Star Wars. This compendium contains all the important articles, graphics, photos, obituaries and behind-the-scenes exclusives that have appeared in The Times. 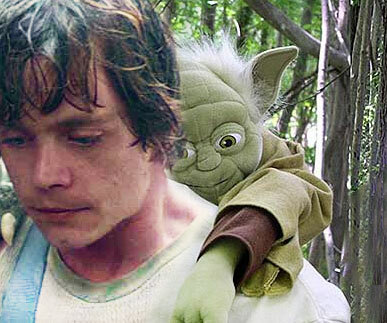 Carry your gear in true Jedi fashion by stuffing your things inside this Jedi training Yoda plush backpack. This geek-tastic little bag comes with adjustable straps and will make you look just like Luke Skywalker when he carried Yoda on his back during his training. 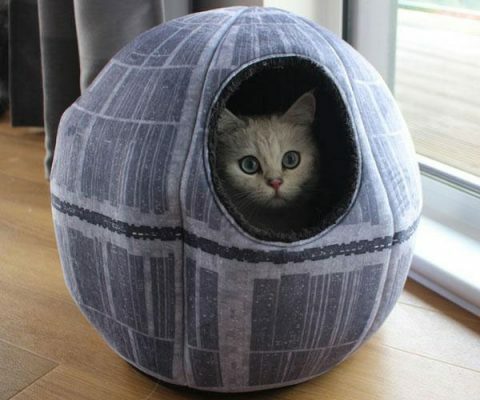 Keep your furry friend happy and cozy in true Imperial fashion using this Star Wars Death Star pet cave. 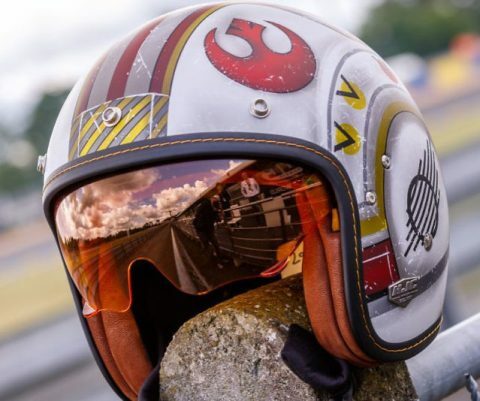 Modeled after the Empire’s infamous planet destroyer, it features a super soft Velboa surface and comes with a removable cushion inside for utmost comfort. 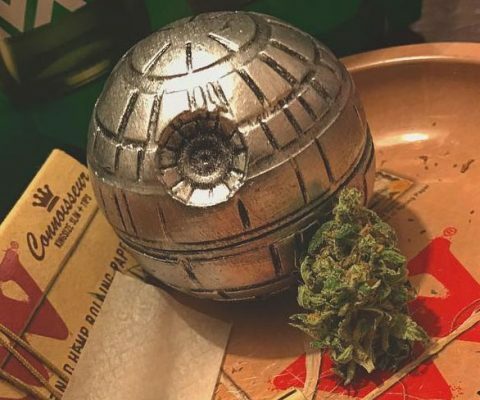 Break up your dank buds in true Imperial fashion by sticking them inside this Death Star weed grinder. Crafted from zinc alloy and aluminum, this small yet tough 3-piece Death Star comes with a kief catcher, and a magnetized top to ensure no plant material falls out. 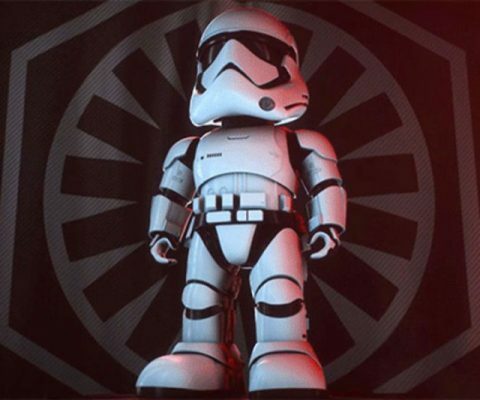 Ward off the Resistance – or any intruder who tries to enter your bedroom – by placing this Star Wars augmented reality stormtrooper robot on patrol. It comes with facial recognition, takes direct verbal orders, and can launch attacks via the app interface. 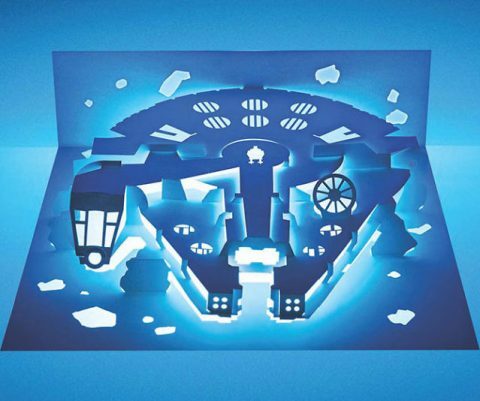 Elevate your paper folding skills to Yoda-like levels by sitting down with this Star Wars paper Kirigami book. 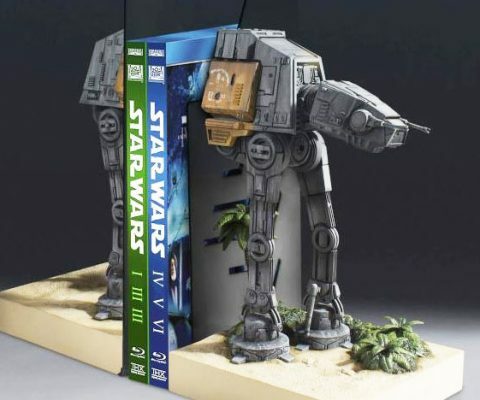 Using nothing more than a ruler, a cutting mat, and a utility knife, you’ll be able to craft up to 15 different spaceships from the Star Wars universe.